India got their preparations for the tour of Australia underway in Brisbane where they will play first T20I on Wednesday (November 21). India reached Australia on Saturday for the series that will see them play three T20Is, three ODIs and four Test matches with action to get underway on November 21. 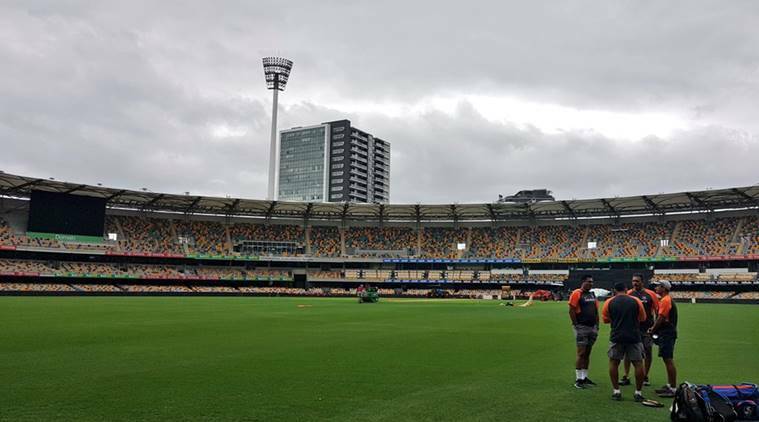 It all unfolds with the opening T20I at The Gabba in Brisbane before two more T20Is across the week in Melbourne and Sydney. The team got their preparation underway with some wind in the air and cloudy conditions. During the training session, the players went through their paces to get used to the conditions having played in the heat recently at home against West Indies. The batsmen and bowlers alike were involved in the first practice session of the tour as things unfolded in the nets. BCCI shared photos from the opening day of practice sessions – day after India landed in Brisbane. On Saturday, the team members, especially Virat Kohli, hit the gym to keep himself in shape having skipped the T20I series against the Windies. On the day coach Ravi Shastri faced the microphone and declared that Virat Kohli or the team won’t tone down on their passionate approach. This despite Australian cricket team coming under fire for their win at all costs approach. “He loves coming to Australia. He is passionate about his game. Pitches suit his style of play. And once you have done well here, you want to come and play again. It’s a great place to come and play cricket,” said Shastri on India’s strategy. India’s tour of Australia will end on January 18, 2019 with the third ODI.